Decluttering has become a buzz word in recent years. 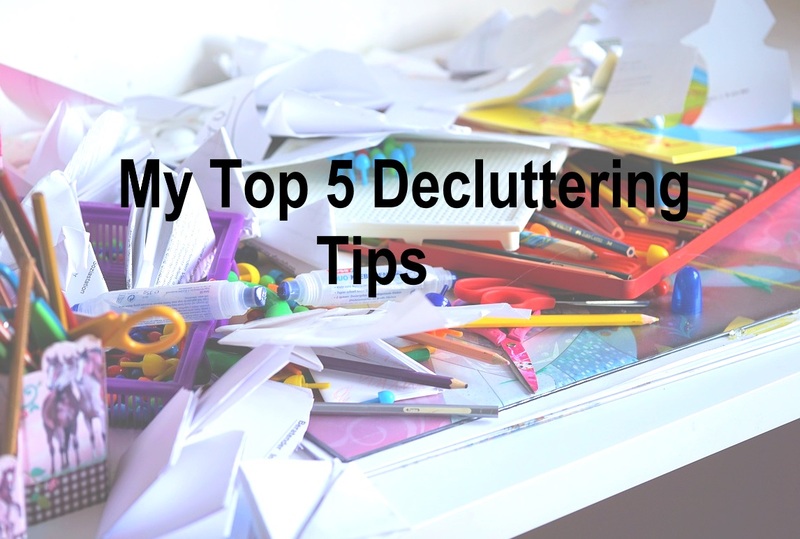 There are courses, books, YouTube videos and blogs devoted to the benefits of decluttering. There are promises it will change your life and result in less stress, more time and a sense of freedom. Yes, decluttering has improved my life but it is a very personal thing. What works for me at this point in time may not work for someone else and wouldn't even have worked for me in the past. There weren't the bargain shops selling new flat pack furniture, crockery, heaps of knick knacks, inexpensive pictures and the like. I got into the habit of holding onto what I had and looking for ways to acquire more. One of the things that accumulated in my house was books. 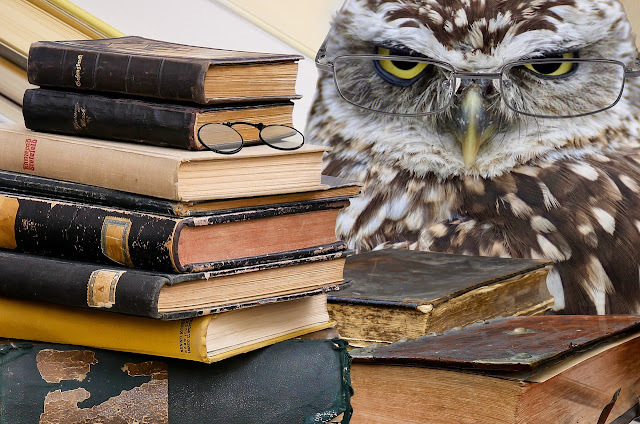 I loved my books and even though I would never reread many of them I held onto them protectively. I remember being so excited because a friend gave me 2 boxes of books when she moved house. Okay, truth is, I didn't read many of them. Some years later I was horrified when my husband suggested I get rid of some of my books. As time passed, consumerism became a stronger force. What you owned defined you. More was better. Advertising brainwashed us into thinking we needed the latest gizmo. Then decluttering became the 'in thing' and I started to actually think about all the stuff I had accumulated over several decades. I gradually realised I didn't need a lot of those things and started to part with them. It happened bit by bit and is still happening today. These days I don't buy as much but I do enjoy a trip to the op shop. Work out what is truly important to you now and keep things that reflect this. Don't hold onto things out of guilt. I am still working on this one as I find I feel guilty about giving away things given to me by someone close to me. Once you have decluttered get those things out of your home (no, don't stack them in the shed for months/years). Decide if the best way is a garage sale, Gumtree or donating things to friends or charity. If something is rubbish, put it in the bin, don't burden a charity with unsaleable items. Don't accumulate new clutter just because you have parted with stuff. There are people who claim to be happy living with a very limited number of possessions, perhaps one hundred or less. That isn't me, but it may suit someone else. I have things I absolutely love and that bring me joy. Other things are so useful and make life easier. I think everyone has to find what suits them and do that, whether we are talking decluttering or anything else.